Do you crave caffeine? 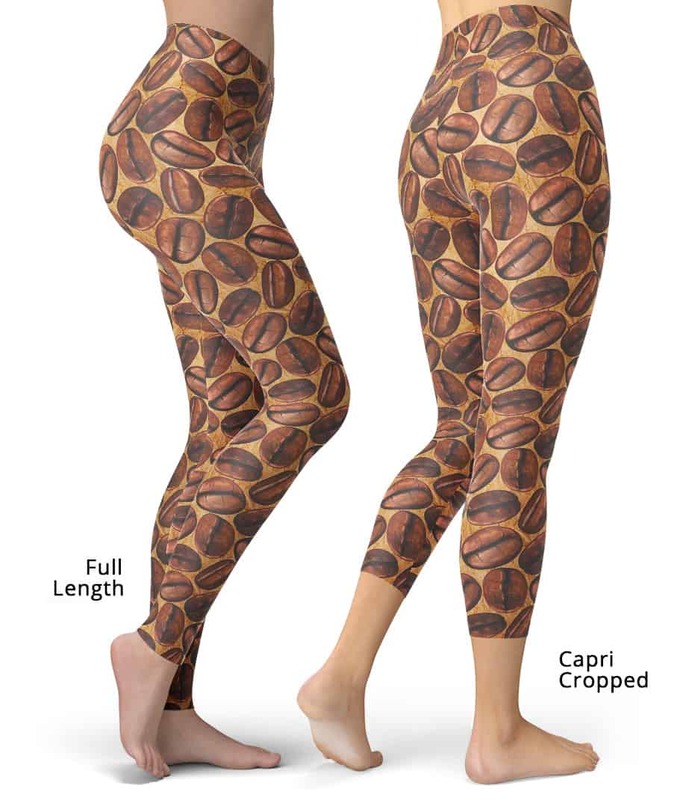 Then these coffee bean leggings are perfect for you. Makes a great gift! 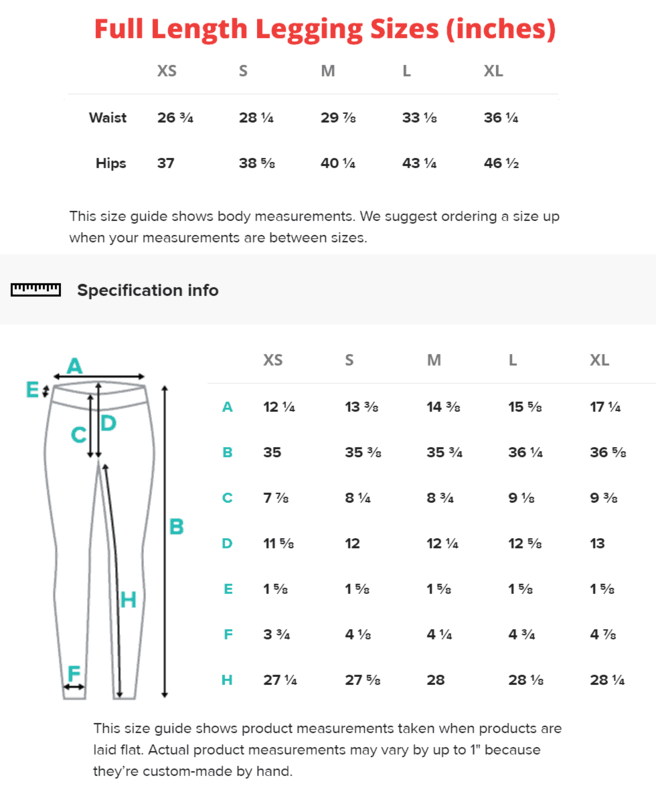 These fun coffee leggings will never lose their stretch and provide that support and comfort you love in unique designs. Made 100% in California, sweatshop free.